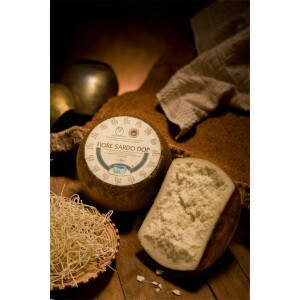 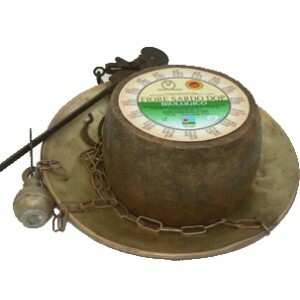 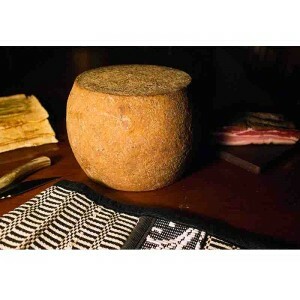 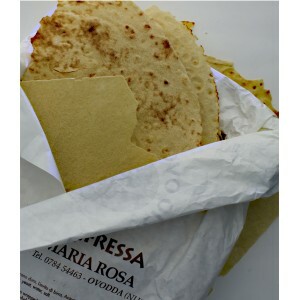 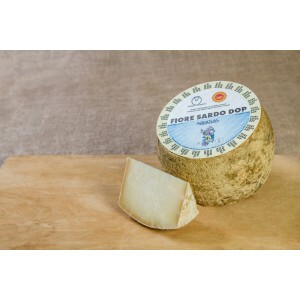 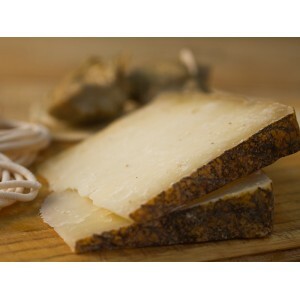 The Fiore Sardo Dop is a Sardinian whole ewe's cheese, hard texture, raw milk. 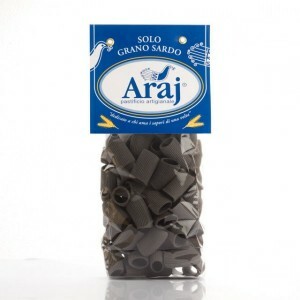 The milk is brought to 33-35 ° C in copper boilers and is supplemented with lamb rennet; after breakage it is left to rest in the boiler where it is recomposed; it is broken again and placed in steel shapes that give it convex and rounded bouncing. 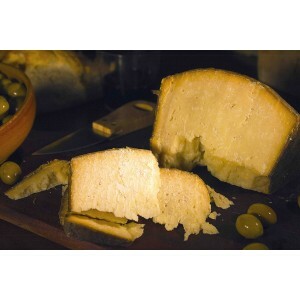 The shapes are then shaken in boiling water and passed in brine, then matured with light smoky. 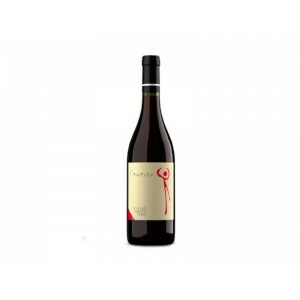 The maturation varies from 6 to 12 months. 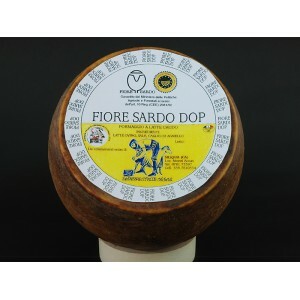 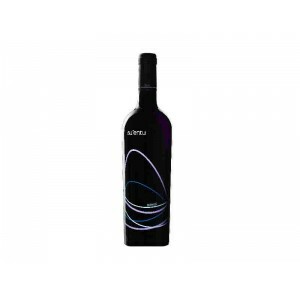 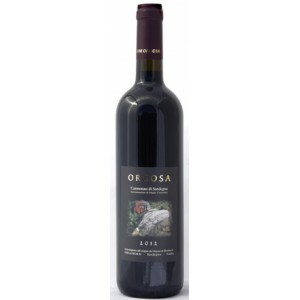 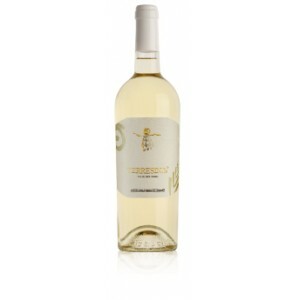 Fiore Sardo Dop There are 8 products.